Moto X 2nd Gen (2014) Vs OnePlus one: Which is the best Smartphone? 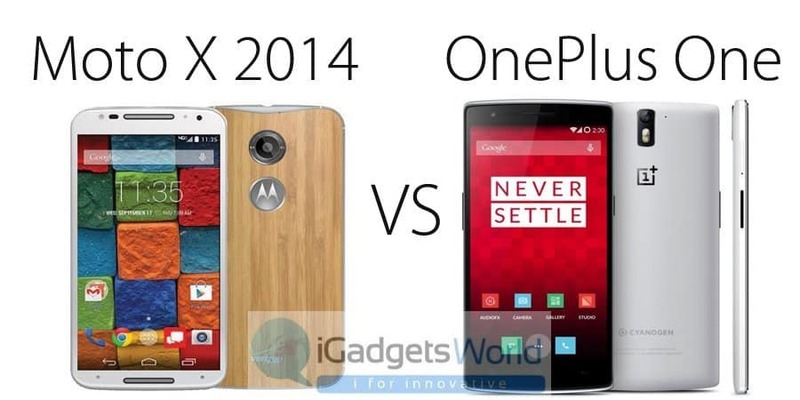 Moto X 2nd Gen (2014) Vs OnePlus one, which is the best smartphone? Both the smartphones Moto X (2nd Gen) and OnePlus one were released in the year 2014 and both the smartphones holds best in class specifications. 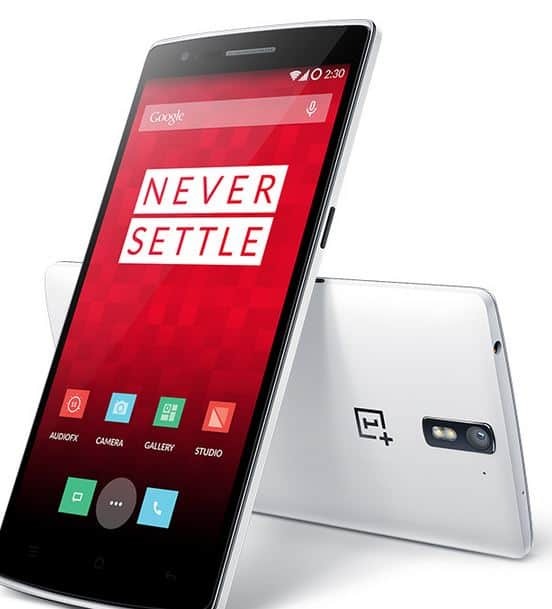 OnePlus one is designed with its Philosophy ‘Never Settle’ and the philosophy is about understanding users’ root problems and making the best product decisions to solve them. It’s not about tipping the scale towards one extreme end, but rather finding how to create the best day-to-day experience OnePlus One. Moto X (2nd Gen) is designed with philosophy of “Pureness“, which focuses of delivering Pure and unique customization of Moto X (2nd Gen), Pure Android experience, Pure style and Pure experience and can interact with you increasing the Human-Technology relationship. Moto X active voice, Active display and gesture technology enables the interaction of Human with a physical touch of the smartphone. 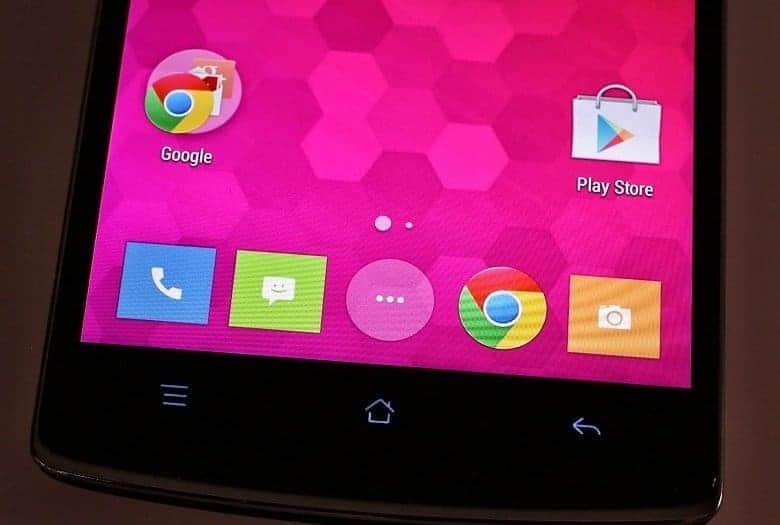 Moto X (2014) comes with 5.2″ AMOLED display with a resolution of 1920 x 1080 pixels. In line with what’s offered in most of today’s Android flagships, the screen represents a massive upgrade over its predecessor in terms of both size and resolution. 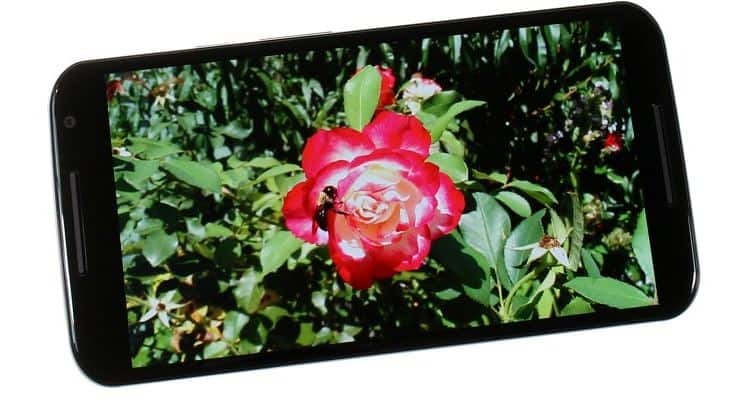 The display boasts infinite contrast (as expected from an AMOLED unit), coupled with stellar viewing angles and brightness. With a pixel density of 424 ppi, all content looks sharp. Overall, the display of the new Moto X is massive improvement over its predecessor’s. Con in Display in Moto X 2nd Gen is its sunlight legibility puts it slightly behind today’s best screens. Most users however, will likely enjoy the saturated, if a bit inaccurate color reproduction. The OnePlus One comes with a Japan Display-made 5.5″ screen of 1080 x 1920 resolution for a pixel density of 401ppi (which is less than Moto X 2nd Gen) which is pleasingly sharp, even at this diagonal. QHD would’ve made a difference in web pages or optimized apps, but 1080p is fine. 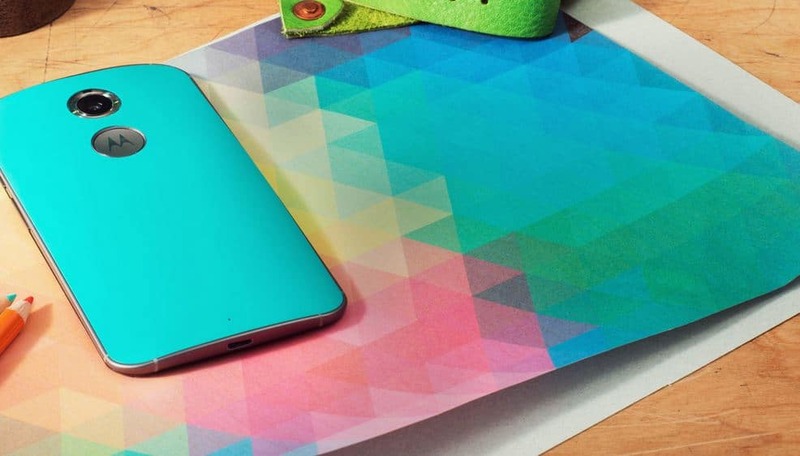 Finally, the screen is covered by Gorilla Glass 3 for extra protection.The OnePlus One’s LCD has a standard RGB (red, green, blue) matrix with equally-sized sub-pixels of each color. When we compare Moto X 2nd gen with OnePlus One in relation to display, Moto X 2nd Gen has the best class display technology with great viewing angles. The new Motorola Moto X packs Qualcomm Snapdragon 801 MSM8974-AC with 2.5GHz quad-core CPU. The GPU is Adreno 330, clocked at 578 MHz. The device’s silicon is the default setup for most Android smartphone flagships this year, and has already proven to be a solid performer. 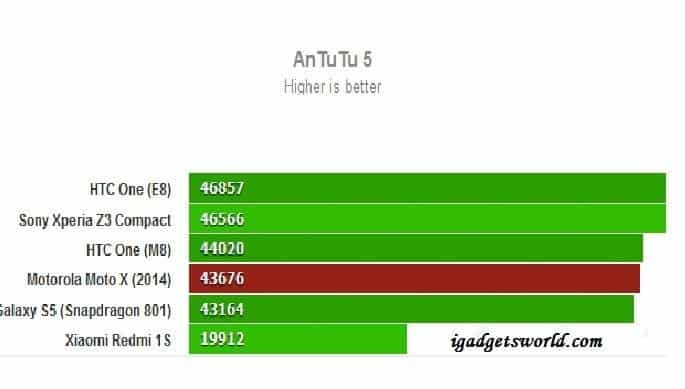 GeekBench and AnTuTu showcase the raw CPU power of a smartphone. The new Moto X did great on both occasions. The OnePlus One boasts the name 2014 Flagship Killer on OnePlus’ site and it has the hardware platform to show for it. For starters, it runs the current top-class Snapdragon 801 chipset with a quad-core 2.5 GHz Krait 400 CPU and Adreno 330 GPU. It also has 3 GB of RAM to handle heavy tasks and GPU only needs to 1080p resolution to the screen (as opposed to 1440p or QHD). It matches the likes of the Oppo Find 7 or Korean LG G3 blow for blow and surpasses the international LG G3, Samsung Galaxy S5 and HTC One (M8) by having more RAM. So the numbers should point to a winner but let’s not forget that software plays an important role in benchmarks as well. Stock, or in this case modded pure Android, hasn’t shown the best synthetic performance – we’ve seen the Nexus 5 and Nexus 4 before it sport class-leading hardware but fall behind in the tests – just keep an eye out for that. 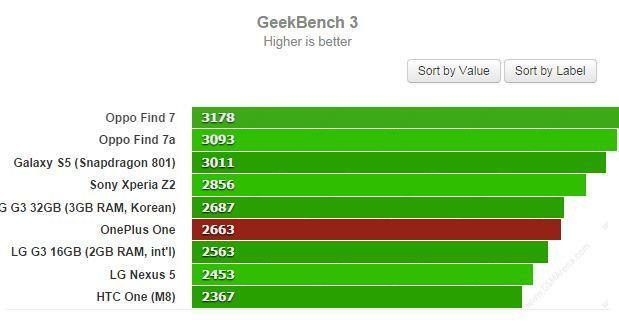 GeekBench 3 and AnTuTu 4 are all-round benchmarks that test the entirety of the hardware build. In the first test – GeekBench 3 – the OnePlus One scores a middling result just between the LG G3’s Korean version and International version and far from the top occupied by the Oppo Find 7. The new Moto X features a 13MP f/2.25camera with dual-LED flash. the ring in Moto X 2nd Gen, generates light refraction, which is intended to improve flash performance. The camera can be activated by a simple hand gesture. Dubbed Quick Capture, the feature works by twisting your wrist twice when holding the device. On the software side, the camera offers HDR, burst shots and panorama. The Moto X can also shoot UHD videos at 30fps – par for the course for high-end smartphones these days. There are also features like face detection and geotagging that we’ve grown accustomed to in most phones nowadays. At the front of the Moto X, there’s a 2MP camera capable of 1080p video recording for video-chatting purposes. As far as the image quality is concerned, the Moto X (2014) is mostly on par with its predecessor. The images it produces are rather noisy and with only an average amount of detail. The color rendering is decent, but the red channel often falls victim to the very limited dynamic range and clips. Video recording is definitely the better half of the Moto X (2014) camera performance. The smartphone produces some splendid 4K footage with excellent colors and plenty of detail. Videos are nicely smooth too and the only issue we have with them is the less than stellar dynamic range. The OnePlus One comes with a 13MP snapper on the back coupled with a dual-LED flash to aid in low-light photography. On the front there’s a 5MP snapper for selfies. 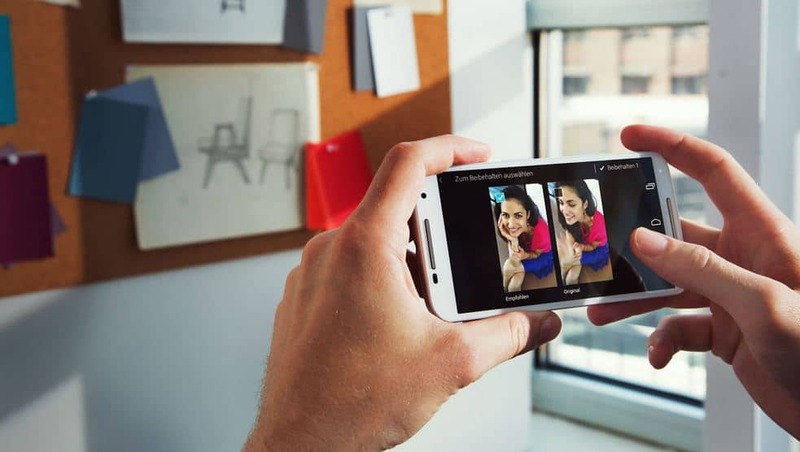 The OnePlus One shares the Sony-made Exmor IMX 214 1/3.06″ CMOS sensor found in the Oppo Find 7 series with a bright f/2.0 aperture but lacks the 50 MP interpolation, the RAW shooting and the long shutter speed shooting modes. It does have HDR and Panorama, though.The interface is CyanogenMod-made and features a large virtual shutter for stills, video and panorama as well as controls for switching the cameras, flash modes and shooting modes. There you’ll find a long list of modes including Auto, HDR, Smart Scene and Beauty mode. Battery is the Major bump and one of the Cons of Moto X 2nd Gen, but when we compare with other flagship smartphones, Moto X has higher endurance of 48h, which is pretty decent. 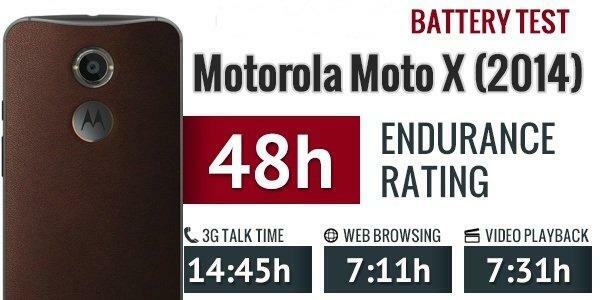 The battery size of the new Moto X has remained practically unchanged from the one in last year’s model. This year’s offering packs a 2,300mAh unit as opposed to 2,200mAh solution in the 2013 model. A 2,300mAh battery is quite decent by today’s Android flagship standards, so the endurance rating of the new Moto X is spectacular. The handset achieved a score of 48 in our battery test. While it managed almost 20 hours of call time, close to 10 hours of browsing and 11 hours of video playback, the One was let down by its power management in stand-by as compared to other devices. 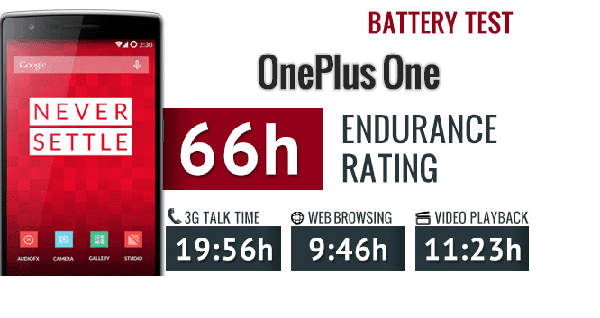 Indeed, despite that shortcoming, the OnePlus One scored a respectable overall rating of 66 hours – the expected time between charges if you use the device for an hour each of calls, browsing and video playback a day. Please follow us and share your comments here.